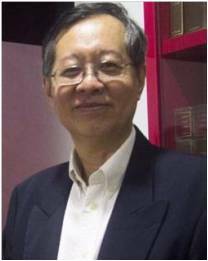 Mr Tan was named in Parliament by the then Minister of Law for his comments on a loophole in the proposed Bankruptcy Act in 1995. His comments on bankruptcy legislation were expressly discussed by the High Court and the Court of Appeal. Currently, Mr Tan is the Director of Alpha Law LLC . He is lecturer at Institute of Singapore Chartered Accountants, Kaplan Singapore and legal and business consultant to Pinnacle Crystal Pte Ltd and Wellmix Organics (Int’l) Pte Ltd.